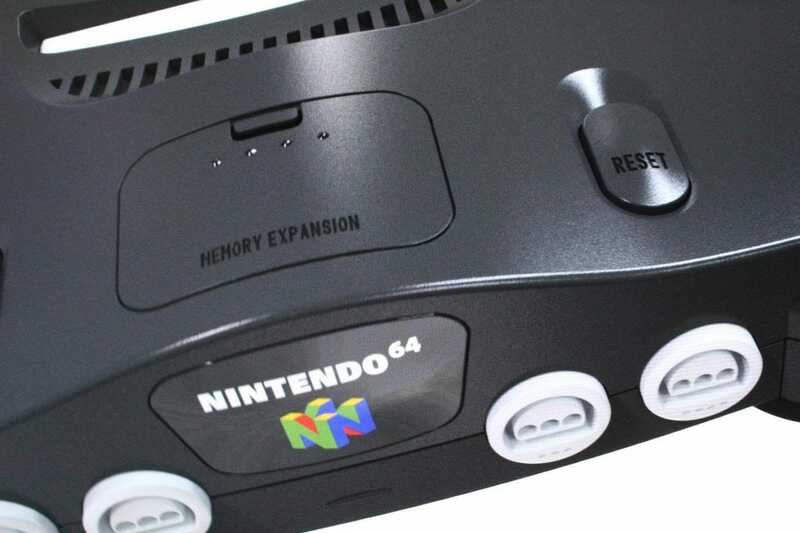 There are a lot of rumors about the Nintendo 64 Mini. Many of the people believe that ever since the companies started to release old school console like PlayStation 1 by Sony, SEGA also followed the route and announced to re-release the Sega Mega Drive Mini joining the retro miniature market. 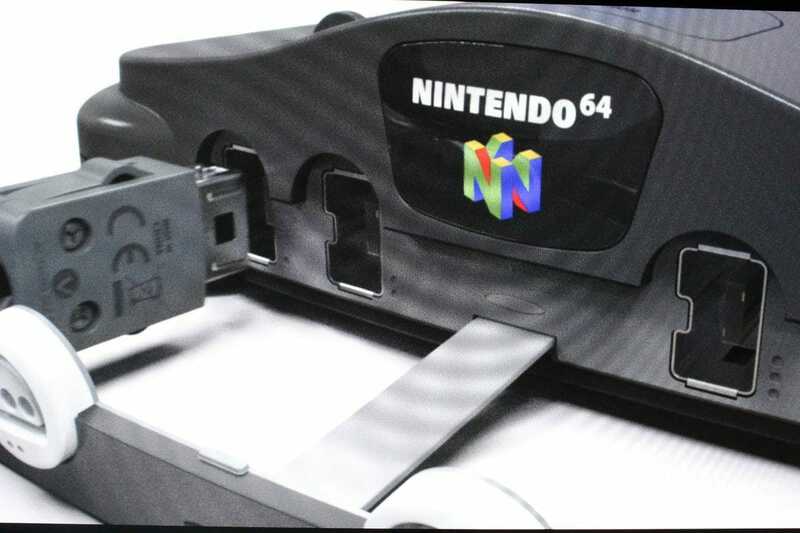 Nintendo 64 Mini just made its appearance online and which I think are just renders but who knows. You can judge by yourself. 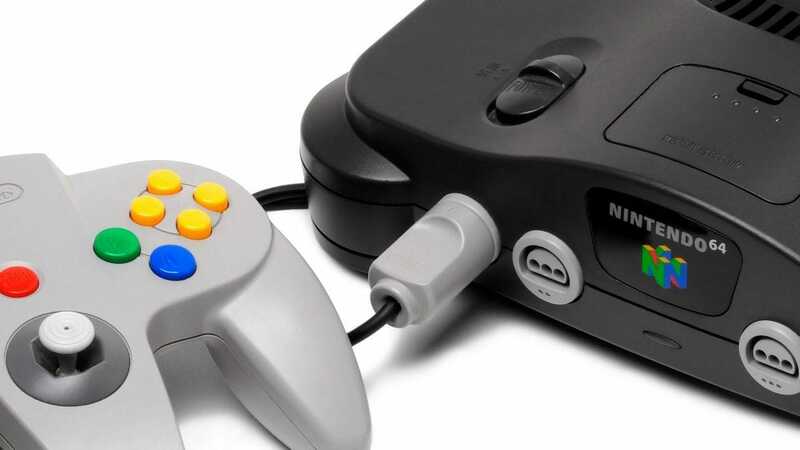 Nintendo 64 Mini Leaked Images or Renders? Reddit and Twitter notorious for leaks, A person named Nacho & Pistachio posted images of Nintendo 64 Mini on Twitter which looks very real. I believe that these images are not proper camera clicks but computer render. I will tell you why when you will look at the images yourself. Now have a close look on leaked image #2. Notice that the picture looks like it was rendering and someone took a photo of it. Moreover, you can notice the monitor feedback. If these images are not rendered then very good otherwise, it is like another rumor post which you should take with a grain of salt. 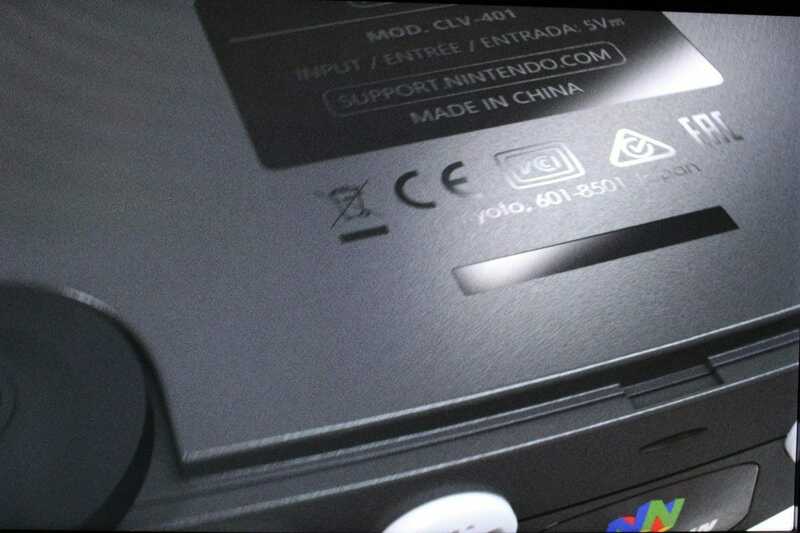 Rumors aside, what is this N64 Mini? The N64 mini is a console which sold like it was free back in the days when these consoles were everyone’s topic. No official news has been revealed as of yet, by Nintendo about N64 so, everything you read from the internet is basically a rumor and it could come that’s a possibility too. The console will come with hit old games if Nintendo will release the console. If Nintendo will announce this console, following the same trend as its previous miniature iterations, we can expect the console in later 2018. Which means soon enough. As I mentioned nothing has yet been confirmed from Nintendo we cannot tell you an exact price of the console. We can, however, on the basis of SNES and NES mini price tags, we can approximate a guess. My guess is around USD100. What do you guys say? Also, mention in the comments which games would you like to play on N64 mini if it will be released. What is PTA Compliant / Non-Compliant Mobile? How to Register IMEI and Get Approved!